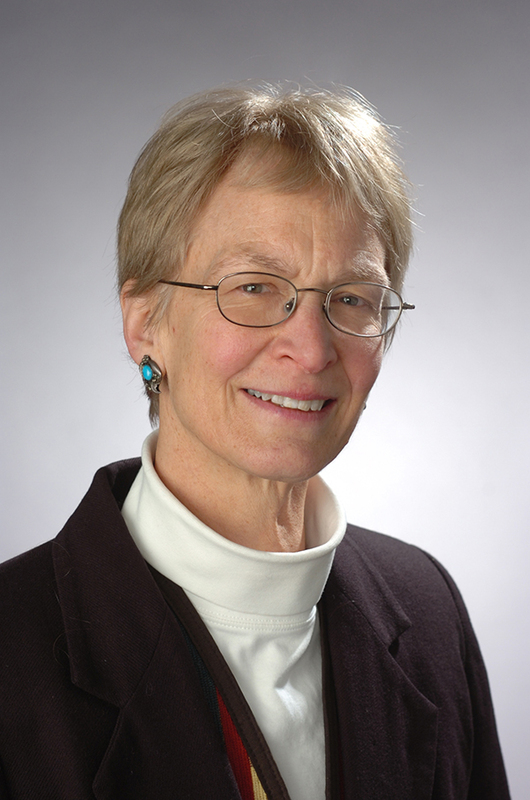 Anne C. Bellows joined the Department of Nutrition and Food Studies as Professor of Food Studies and Graduate Program Director in January 2013. She additionally holds Affiliated Faculty Positions with Geography and Women’s Studies Departments at SU. Previously, she was University Professor (2007-2012) at Hohenheim University where she was Chair of the Department of Gender and Nutrition and Deputy Director of the Institute for Social Sciences in Agriculture in the Faculty of Agriculture. She was also the Director of the Research Center for Gender and Nutrition, a think tank for the university. With an extensive portfolio of peer-reviewed journal articles, book chapters, and presentations, her research interests include food and nutrition systems and economies; linkages between sustainable agriculture, development and livelihoods; human rights and the right to adequate food and nutrition, including food and nutrition security; civil society, social movements, and food sovereignty; community public health; urban-rural food linkages in terms of production for trade and household consumption, migration, nutritional health, biodiversity, food safety, food practices and praxis, cultural integrity and identity, social justice, gender, and children. She has been recognized for teaching and research excellence, receiving funding support for her work from diverse agencies and foundations including the American Council of Learned Societies, the International Research and Exchanges Board, Open Society Institute, Woodrow Wilson International Center for Scholars, U.S. Agency for International Development, Johnson and Johnson Foundation, Robert Bosch Foundation, Foundation fiat panis, Misereor, Heinrich Böll Foundation, and the European Union-supported EcoFair Trade Dialogue Projects. Bellows AC, Valente FSL, Lemke S, Núñez Burbano de Lara MD (eds.). 2016." Gender, Nutrition, and the Human Right to Adequate Food: toward an inclusive framework." Routledge, Taylor and Francis Group. Bellows AC, Lemke S, Jenderedjian A, Scherbaum V. 2015. "A rights-based analysis of gender, nutrition, and structural exclusion: case studies from Georgia and South Africa." Journal Violence Against Women. 21(9). Bellows AC, Nunez MDBdL. 2015. "The Human Right to Adequate Food." in Albala K (Ed.) The SAGE Encyclopedia of Food Issues. Sage Publications. Viana RdSG, Bellows AC, 2014. "'Teacher, we are hungry'. The violation of Quilombola students' right to adequate food: a case study." International Journal of Human Rights. 18(7-8): 774-794. Bellows AC, Neuenroth C. 2013. "Confronting Structural Violence, Changing Policy: Women's Organizational Strategies for Overcoming Discrimination and Hunger." Right to Food and Nutrition Watch 2013. Brot fuer die Welt, FIAN International, ICCO Cooperation. Pp. 33-46. Gao H, Stiller CK, Scherbaum V, Biesalski HK, Wang Q, Hormann E, Bellows AC. 2013. "Dietary Intake and Food Habits of Pregnant Women residing in urban and rural areas of Deyang City, Sichuan Province, China." Nutrients. Special issue: Infant Nutrition. 5(8), 2933-2954. Purwestri RC, Scherbaum V, Inayati DA, Wirawan N, Suryantan J, Bloem MA, Pangaribuan RV, Hoffmann V, Qaim M, Biesalski HK, Bellows AC. 2013. "Impact of daily versus weekly supply of locally produced Ready-To-Use Food on growth of moderately wasted children on Nias Island, Indonesia" ISRN Nutrition. 2013(ID-412145):10 pages. Anderson M, Bellows AC. 2012. Guest Editors. Special Issue: "Food Sovereignty" in Agriculture and Human Values. 2012, Issue 2.